These pillowcase kits will fit a standard size pillow. 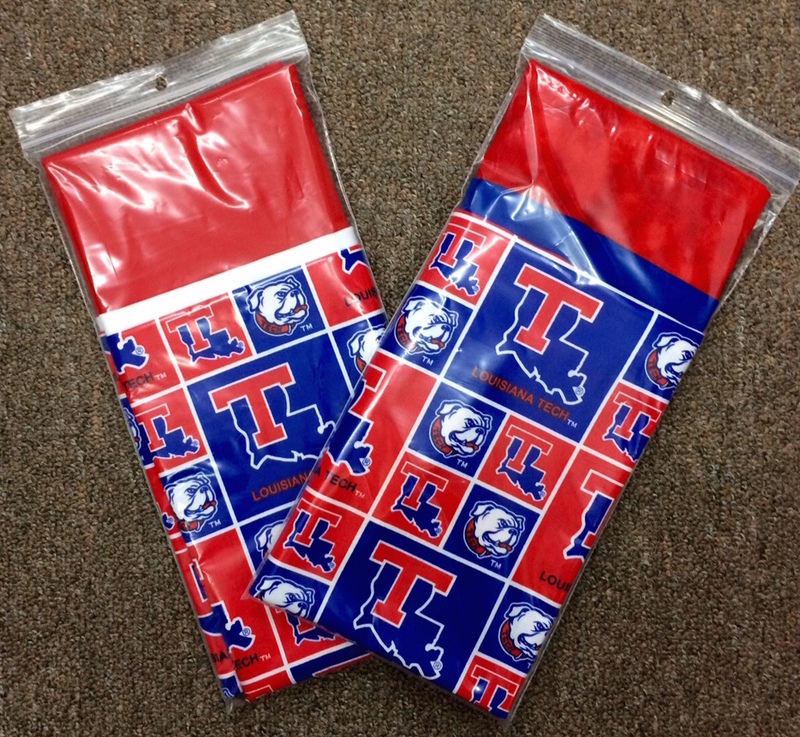 They include 3/4 of a yard of officially licensed Louisiana Tech University 100% cotton fabric, 3 inches of "zinger" fabric in a coordinating blue or white, and 1/4 of a yard of coordinating red fabric for the "topper". We also include instructions on how to construct the pillowcase using the fast and easy "hot dog" method.